You should arrive wearing your Uni (if you have one) and SORA Polo (or other SORA shirt if you don't have a polo). The idea is to look professional and "the same". No rower should be wearing any shirt without a SORA logo. The High-Vis Shirts are if the Uni order doesn't come in, Coach Terry wants to be able to put out full boats of rowers in SORA High-Vis shirts if necessary. If you are in town next Saturday, Orange County is holding an event at Moss Park to help those affected by hurricane Maria in Puerto Rico. It would be great to have SORA represented there since we both have members who were directly affected by this and it's being held at our home park. This is a hurricane relief effort for Puerto Rico coordinated by Jennifer Thompson, Orange County Commissioner. The event will take place next Saturday, Sept. 30th at Moss Park from 9:00 am – 2:00 pm. There will be a 5K run starting at 9:00am. We have enormous shipping containers to be filled with supplies that will be sent over via cargo ship. Details to follow as soon as we have them but please consider helping. We're looking for organizations and individuals to fill boxes (thinking 16x16 packing boxes) with supplies for 1-family that can stack neatly in the shipping containers. Thank you in advance for your assistance. No doubt this is trying times for many in our area after Irma. We hope you are all doing well, getting power back and are coping the best you can. Please reach out to your SORA family if you have need. We have a large and diverse membership that may be able to help. If you need help, email support@soracrew.com and we'll be happy to use our system to ask on your behalf, even if it's to locate a hard to find item or find stores that are open. Let us be a resource if you need it. As for us, SORA isn't the worst off by far but the damage to our boatyard, dock and Moss Park itself will take some time to recover from. Please know the board and coaching staff are working on plans for temporary and long-term rebuilding. We hope to be able to send word out of those plans soon. The most important information we have to share is this: Per Orange County Park Services and our local Moss Park manager, we need to keep out of Moss Park while their cleanup is happening. While it's true our boatyard and dock area sustained damage, Moss Park itself suffered even more and there is a massive amount of cleanup to be done... and yes, as a club we've discussed jumping in to help if they want it but for now they have to do certain things just to make it safe to enter. 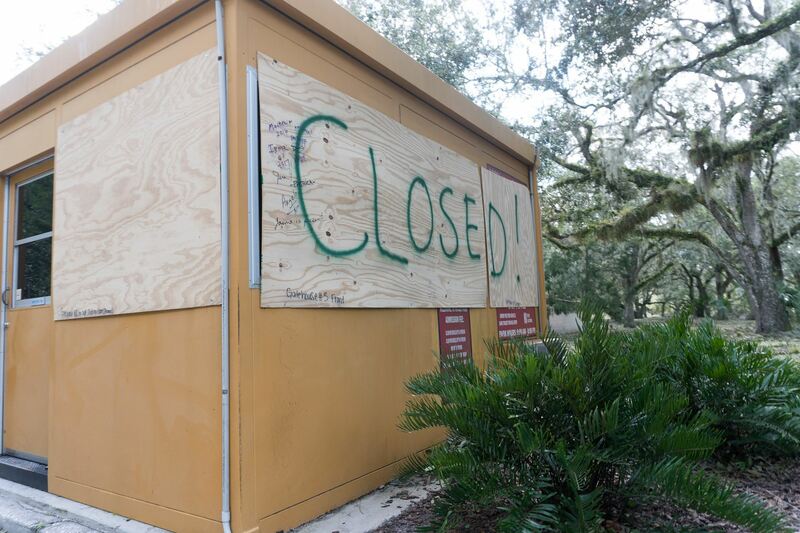 So the park is closed until further notice (we hope it reopens next week) and we've committed to keeping all members and staff out until they tell us we can reenter. This is crucial to our relationship with not only Moss Park but Orange County Park Services and we ask that everyone associated with SORA honor the commitment we've made so they can do their work. On a positive note, our GoFundMe drive has been amazingly successful so far (https://www.gofundme.com/sorarebuild) and we appreciate everyone who is donating and sharing. With your continued support, we believe our initial goal is attainable but we're not quite there yet so please keep passing the link/post around. Remember, even if you are not in a position to donate yourself, sharing on your social media feeds can help a lot. Thank you for your patience and if you have questions, please email Phil at president@soracrew.com or reach out to coach Terry at tdavison5@tampabay.rr.com. 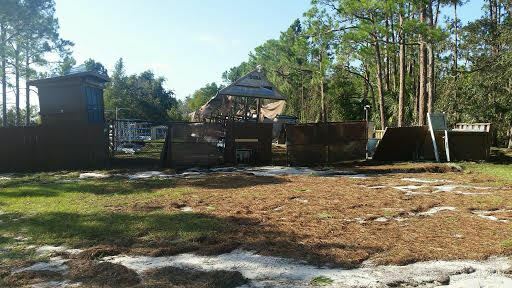 As you all know by now, our boatyard (And Moss Park generally) has suffered tremendous damage from Irma. We have started a GoFundMe drive to help raise funds to help us rebuild. We appreciate any contributions but even if you aren't able to contribute directly, sharing to your social media accounts can help a lot. Thank you and once we get up and running again we hope to see you all back at the park. First and foremost, we hope all of you came through hurricane Irma safe and without significant damage to your property. We know some or even many of you lost power and some still don't have it back yet. Please reach out to the extended SORA family if you need anything. This is a time to help each other as much as possible. I wanted to send word out that our boatyard & dock did suffer significant damage which will prevent us from rowing for at least a week, maybe more. Coach Terry and President Phil have a plan to recover but it will take some time. We are looking into insurance coverage and also will be sending out a gofundme to raise some funds to help in those efforts. Please do not go to the park until advised by SORA/Coach Terry. When we are at the point where we are ready to ask for members' help, we will. Coach Terry will be sending erg workouts for those with ergs at home and trying to organize a temporary home for our SORA ergs somewhere so we can have organized workouts. More word on that, pictures from the park, the link to a gofundme and more soon. We are asking all high school rowers to join Coach Terry at 1pm for final boatyard storm prep. We need to get the rest of the boats on the trailer and all remaining loose articles secured ahead of Irma. Thank you in advance for all who can make it to help. Practice is cancelled for all programs for Saturday and Monday. We hope to resume normal operations on Tuesday. We will need all high school rowers able to attend practice tomorrow (Friday) to help with securing the boatyard and loading the trailer. Hello all. Just passing along that Coach Terry and President Phil are actively monitoring Irma and our weather situation. 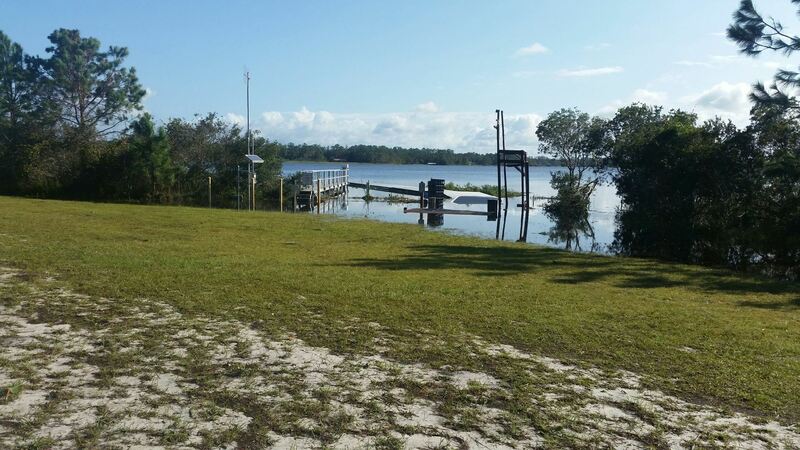 We have secured a safe place for our boats and plan on moving them this weekend. As of now, practice is on for high school through Saturday morning (Today, Friday, Sat AM) and middle school today and tomorrow. If the weather is bad any of those days, we will have land workouts and we'll be doing storm prep (securing the boatyard, oars, de-rigging boats, loading the trailer, etc). If any parents are available to help with storm prep, please check in with Coach Terry at the park to see what you can do to help. As always, any practice cancellations or changes will be sent via the text alert system but I'll also try to post them here and in the news section if possible. With the high school season already under way and the middle school season starting on Tuesday, weather is usually on a few peoples' minds. One question we get a lot is "Is practice cancelled today" due to inclement weather. The most common answer is "no" for a few reasons so unless you hear otherwise, assume it's on. First, it's Florida and we understand the weather when kids are getting out of school may not be the same as when practice starts. We try to keep in mind that for our high school rowers, there are a lot of carpool situations where the rowers are being brought to the park at the beginning of practice but then picked up by someone else at the end. Canceling practice can leave kids without a way to get home. That said, the first concern SORA has is safety which is why the decision to cancel practice is made by someone at the park with an eye both on the sky and the radar/weather reports. If it's deemed the forecast calls for bad enough weather to make even getting to the park dangerous the call will be made. If it's just a typical summer afternoon/evening with some storms in the area, it's likely practice will still go on, even if it's land-based under our grounded pavilions. If there isn't lightning in the area (as indicated by the park's lightning sensor) we may even go on the water in rain. Rowing is a rain or shine sport and we encourage all rowers to be prepared for practice in the elements. If you have more questions or concerns about this, please talk to your coach.